Any property, anywhere, anytime, we're here to help. Curious about the sale price of a property, just ask! Real time emails, matching your criteria, right to your inbox. Search thousands of properties across the GTA. 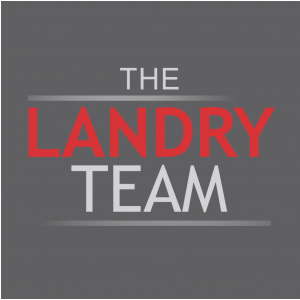 WHY CHOOSE THE LANDRY TEAM? There are no bad questions, simply reach out and get a response within a couple hours! Calculate mortgage payments, insurance, land transfer taxes and more!